Escape the city and join us for our first gospel choir bottomless brunch at Soane’s Kitchen! 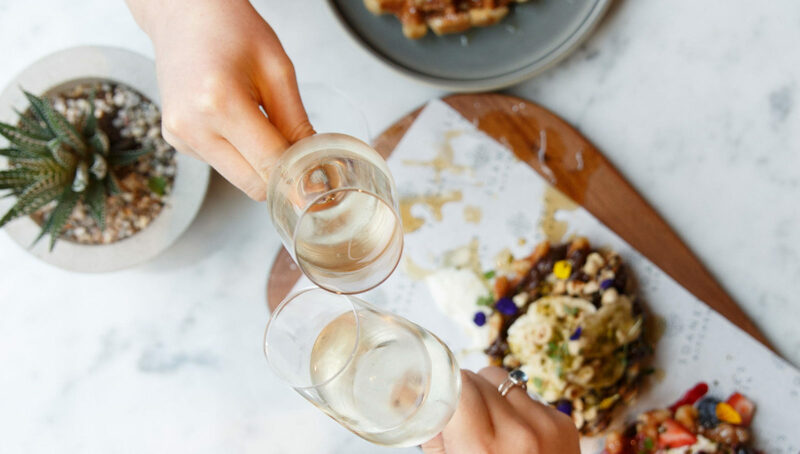 Putting Ealing on the map with our bottomless brunches at our beautiful new restaurant, Soane’s Kitchen – expect a two course brunch with all you can drink bubbles to a background of your favourite nineties, noughties and current chart hits from The Big Sing choir. We have two sittings at either 12pm or 1pm for you to choose from and enjoy a 2 hour sitting. Will you kickstart your Saturday with Bloody Mary Beans & Labneh followed by the French Chai Toast or choose everyone’s favourite, Avo & Eggs followed by a Sweet Potato Pancake Stack? Tickets cost £35 and you can buy them here… we look forward to seeing you there!